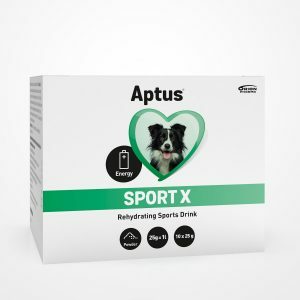 Sometimes your active dog might need a little something extra to boost his performance. 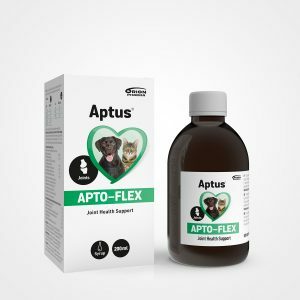 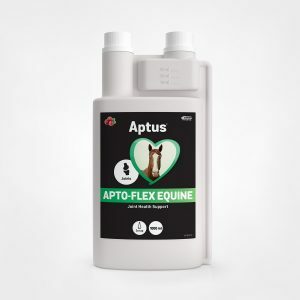 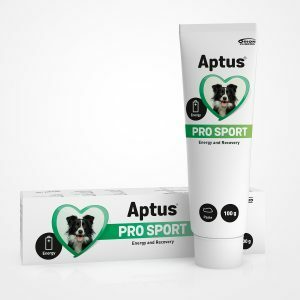 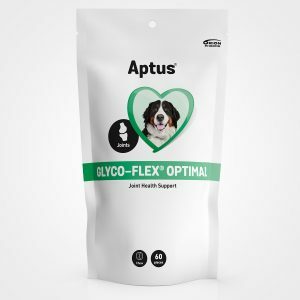 The Aptus Joints & Mobility product line offers both a sports drink and a high-energy paste for active dogs. 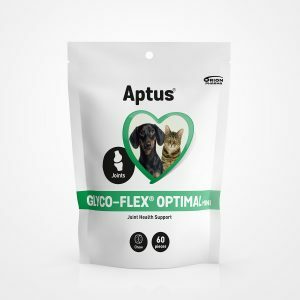 And if your pet would love to be active but his tired joints stop him from moving, take a look at what our joint health supplements for dogs and cats can do.